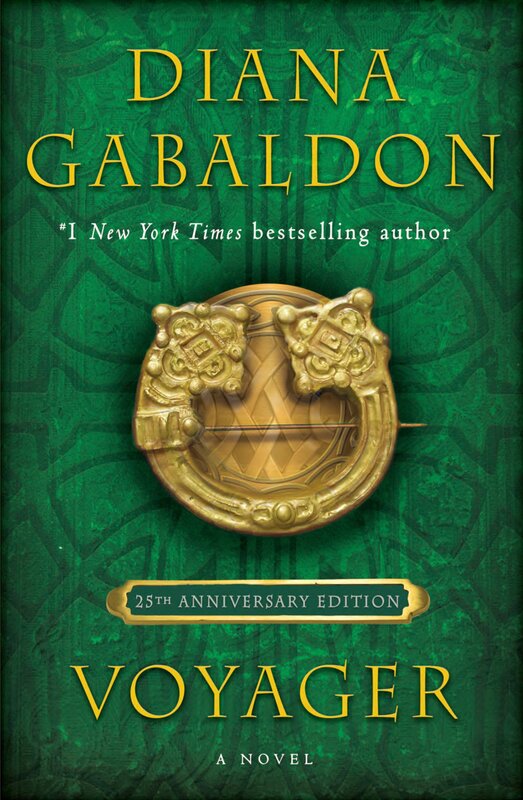 Outlandish Observations: June 1st is World Outlander Day! 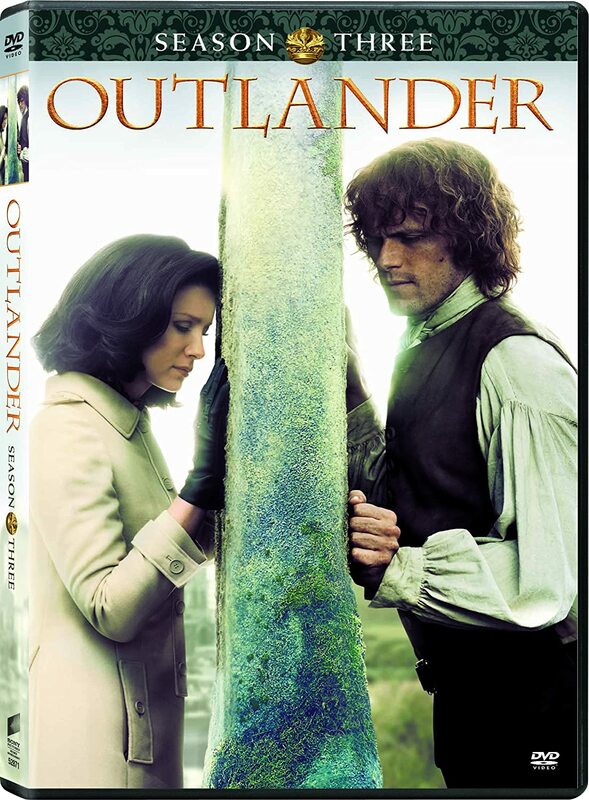 June 1st is #WorldOutlanderDay! 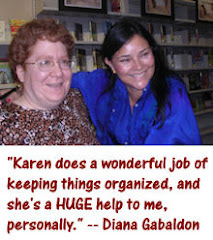 Please join Diana Gabaldon's fans all over the world in celebrating the 26th anniversary of OUTLANDER's publication in 1991. Congratulations, Diana, and many thanks (yet again!!) for deciding to write that "practice novel". These books truly have changed my life, in more ways than I can count. 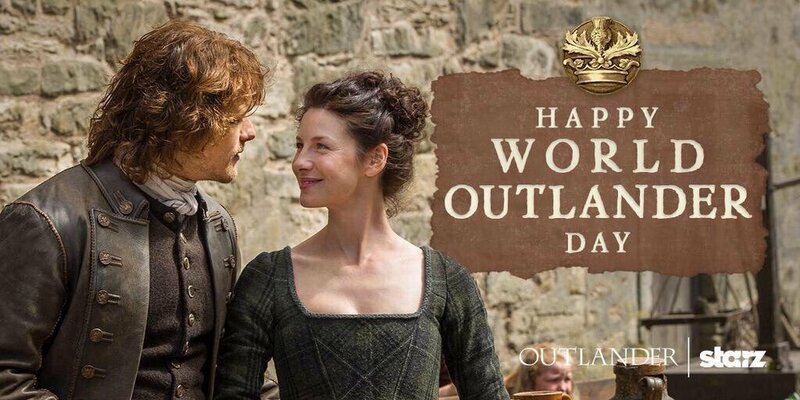 If you're on Twitter, please tag your tweets on Thursday with #WorldOutlanderDay. Thanks! Not World Outlander Day related but your blog used to load really slow for me. I thought it was because of the masses of archived information. In the last couple of days, it's been loading lickety split. Have you done something to the site? PS: Happy World Oulander Day to the keeper of the word. Happy World Outlander Day all of you groovy fans. Every day s Outlander Day for me, thanks to our goddess Diana. I sometimes wonder if I should thank Diana because I became obsessed with her series, reading all the books during one winter and spring! 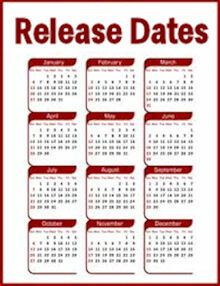 Now I'm obsessed with the TV series and can hardly wait for season 3 to come out on DVD!